Because when EDSA traffic is forever, you need to "find ways" to still "make the best happen". With the rise of Seat Sales and more affordable accommodation options like AirBNB and Agoda, travelling is a trend among millenials today. I mean, it's addicting! You can already get a round-trip flight to Seoul for just P2,300! You can stay in a 5-star hotel in Bangkok for 4 nights for just P15,000! Count me in, di ba? Unfortunately, though, travel is not just an automatic thing. You can't say, "Oh, I want to travel to Tokyo..." and expect that your fairy godmother would magically pop up and give you round-trip tickets, hotel vouchers and pocket money! You can't just think, "Paris, I'll come see you next year!" and still spend all your hard-earned money on Disney-themed make-up and Kylie lip sets! You can't just announce that you're going to live in Seoul for a month in 2018, if you've never even established a Travel Fund in the first place! 1. Come up with an ideal budget for your trip. a. Send a message to a close friend who's been to the travel destination you're eyeing. Use Messenger or Viber! Since you're close, you can ask them about how much the estimated airfare, accommodation and daily pocket money is. b. Google the estimated expenses by reading personal travel blogs which contain budget summaries of their trips. c. Bahala na si Batman? Basta travelling will make you rich, who cares if you don't have an estimated budget? Get an actual and realistic figure. If you're planning to give pasalubong (like affordable food! ), include that in your budget also. You need P30,000 all-in Travel Budget for 4D3N travel to Tokyo. 2. Identify your Priority Expense in your Travel Budget. When you go travel, are you the type of person who loves to spend more on food? How about on luxury hotels? Or on paid tours? While you're stuck in EDSA traffic, use that time to find out what kind of travel you enjoy. You need to identify ONE Priority Expense that you're going to splurge on, guilt-free. So you know which category in travelling you're willing to compromise on. So you can just save money on everything else! If P30,000 is your all-in Travel Budget, are you willing to decrease it so you can achieve your travel goal faster? 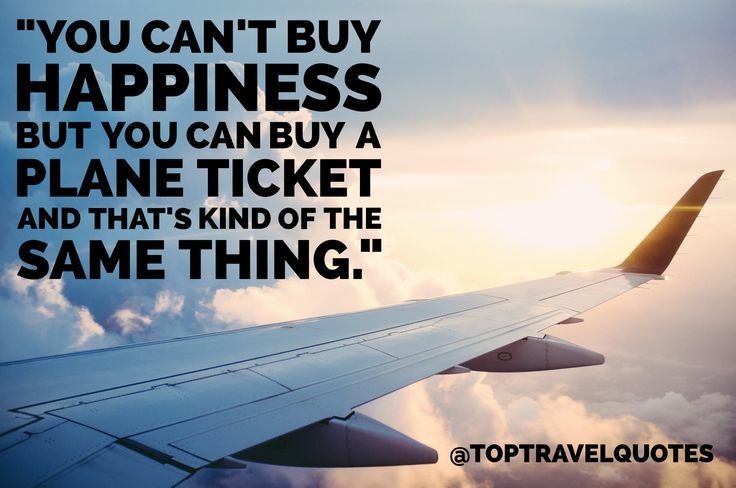 In my case, if Tokyo is my destination, I don't care much about the luxury plane tickets worth P12,000 and above. I'm willing to compromise on the flexibility of seat sales and score a ticket worth less than P10,000. I can just sleep in the plane for 4 hours! On the other hand, I'm not willing to scrimp on accommodation, though. I'm not a fan of dormitory-style hostels since I'm not comfortable sleeping with strangers in one room. :) So I'm splurging a bit on a private room. 3. List down your inflows & outflows. Most people would suggest a pen & paper, but in my case, I always forget my small notebook, or I'd accidentally throw the paper away, so pen & paper isn't effective for me. It's roughly 28 MB, so don't depend on your mobile data while you're commuting. Download it while you're at the office, okay? 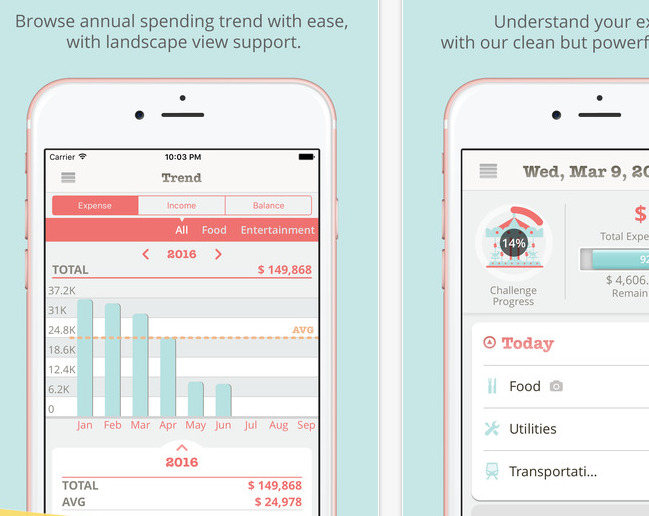 This app has Peso currency, so you can easily track your daily income and daily expenses. 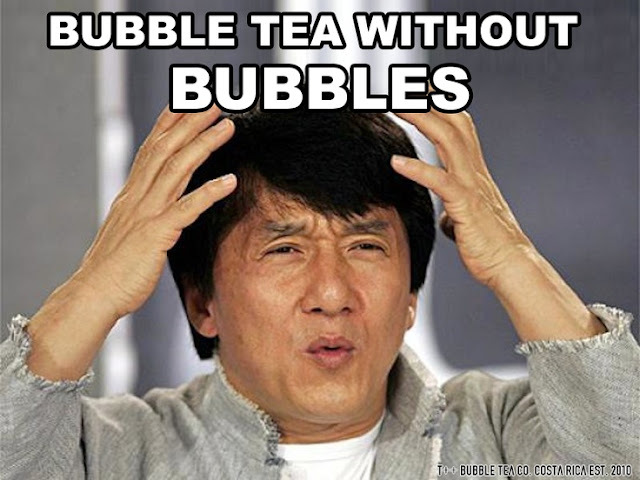 After 30 days, you'll be surprised to know that your small expenses like Wintermelon Milk Tea thrice a week adds up to P1,380/month and that your daily habit of eating three orders of inihaw na laman is P900/month pala! Know exactly how much you earn and spend in a month. So you'll know how long you can realistically save up for your Travel Budget, which expenses to cut back on, and if you need a side hustle or not. Your take-home pay is P14,000/month. You have extra P1,600/month, so to get 30,000, it'll take you 19 months! Don't like this? Go back to the app and find out which expenses you can cut back on, so you can reach your Travel Budget faster. - Please save up for your Travel Budget IF - and ONLY IF - you have at least 1 month's worth of expenses stashed in your savings account. This is your START-UP emergency fund. 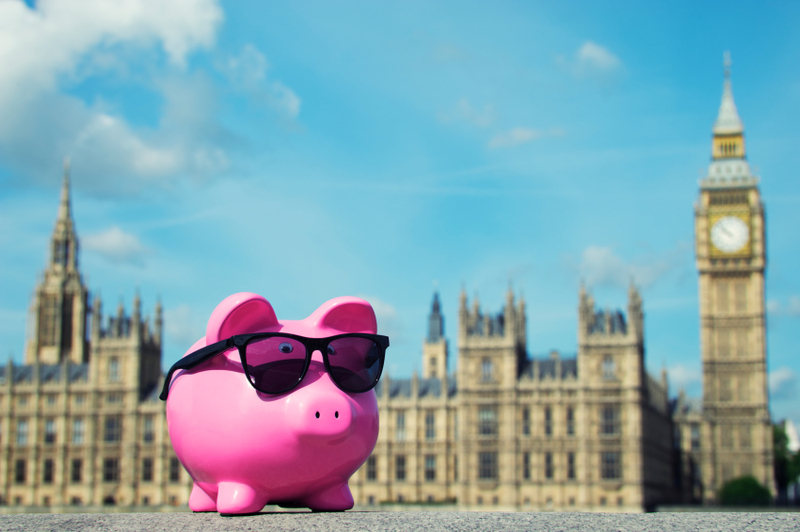 If you have more than two months' worth of emergency fund, much better! 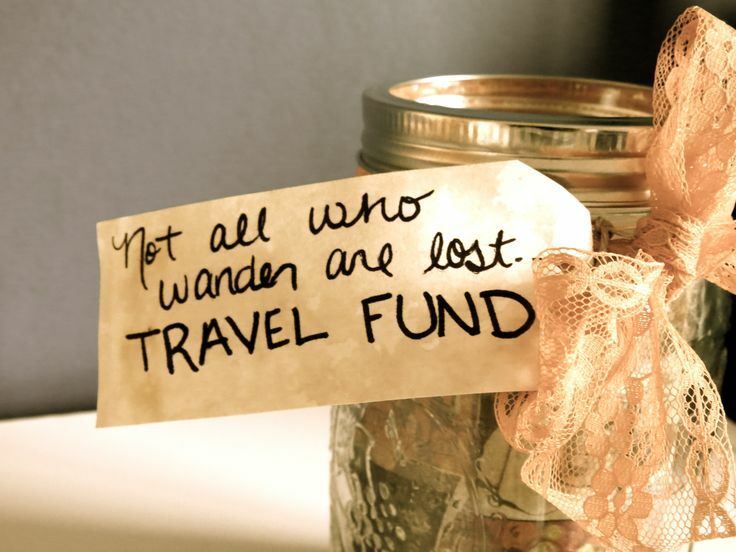 - Again, don't consider saving up for your Travel Budget if you don't have an emergency fund yet.